You must install WordPress before beginning this guide to install free website builder WordPress Layers. 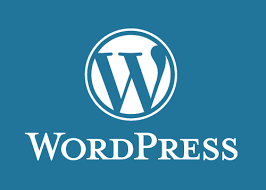 WordPress is the world’s favourite platform for website creation. Sign up for Zen Hosting’s cheap web hosting, business web hosting or reseller hosting and get WordPress for free, so you can start realising your online dream. 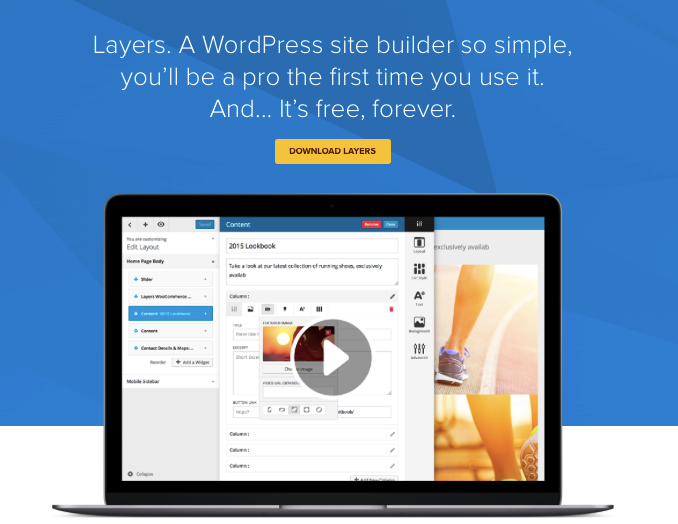 WordPress Layers is a free website builder for WordPress. It’s called a what-you-see-is-what-you-get (WYSIWYG) website builder because you can see exactly what your website looks like as you’re building it. WordPress Layers is also responsive, which means your site will be optimised for all devices. This makes it easy for visitors to read and navigate your website, no matter whether they’re using a desktop, tablet or mobile. Responsive design has become even more important since Google introduced changes to its search algorithm. The changes penalise sites that aren’t responsive or “mobile friendly.” This means websites with responsive design will rank higher in search engine results on mobile devices. Once you’ve successfully logged into WordPress, move your cursor to Appearance in the side menu and click Themes. Click the Add New button towards the top of the page, then click Upload Theme on the subsequent web page that loads. Next, you’ll be asked to browse the zip file you downloaded to your local computer, from the layerswp.com website. If you haven’t downloaded the zip file yet, go to layerswp.com and follow the links. WordPress will now install WordPress Layers for you. Once installation is complete, all you have to do is browse the Themes area (click Appearance and then Themes) and activate the theme by highlighting your cursor over Layers and clicking Activate. Happy building in WordPress Layers and thanks for reading! If you’re a Zen Hosting web hosting client and need help with installing WordPress Layers, please contact us. 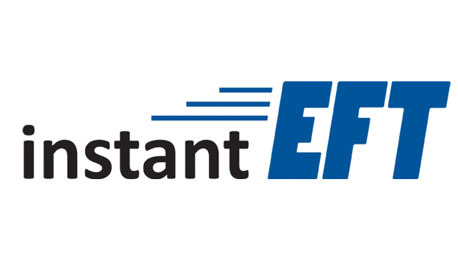 Otherwise, sign up for cheap web hosting or business web hosting to get started. Zen Hosting is an Australian web hosting services provider and also offers reseller hosting, cheap domains, dedicated IPs, SSL certificates and more.